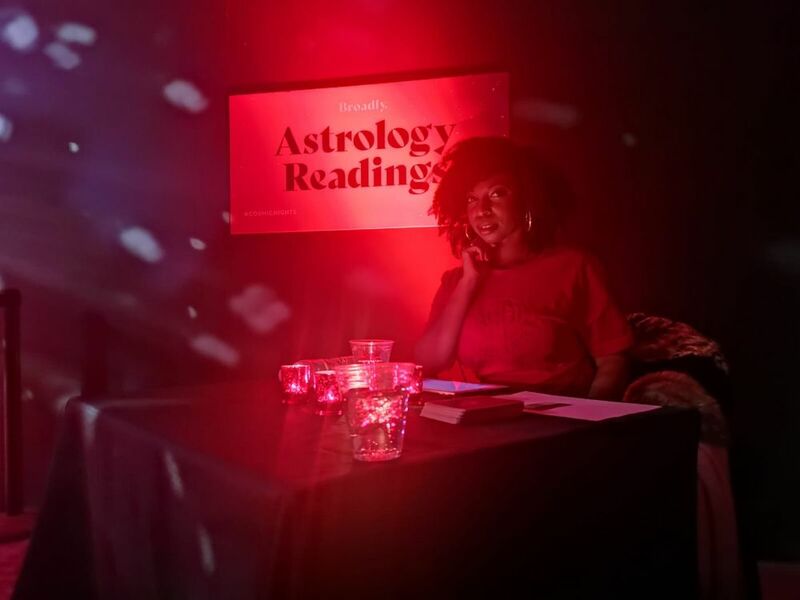 Inspired by her own self-love and healing journey, which all started with her self discovery through astrology, Kesaine created Alygn Healing to provide a service for healing and growth. Alygn is spelt with a "y" instead of an '"i" as it's a mystical letter that reduces to the number seven. Y is also a very spiritual and intuitive letter that puts you in a decision making position, and symbolizes your choice to choose the road less traveled for your healing journey. The number seven in numerology represents seekers, thinkers, and searchers; someone who believes that there's more to everything than what really meets the eye. Kesaine, being a life path seven, believes that this further enhances her mission to help others heal themselves and past/current relationships by using astrology to gain self knowledge and reiki for energy healing and growth. She believes that these tools combined will open up the doorway to healthy relationships with self and others; whether it be work, love, life, day to day and/or partnerships. Once you've established a strong spiritual rhythm to your life you'll see how things will alygn and flow easily.